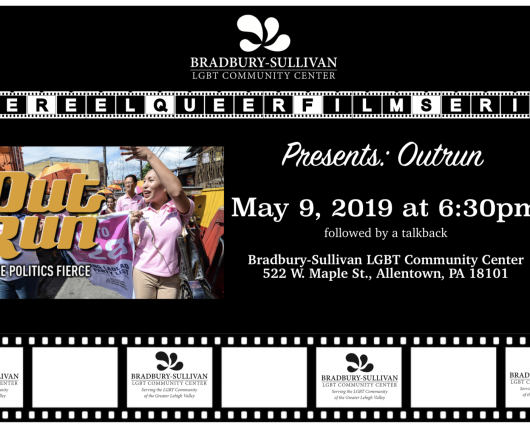 The Reel Queer Film Series at Bradbury-Sullivan LGBT Community Center presents a free screening on Outrun on May 9th at 6:30 p.m. A talkback and dessert reception will follow. As leader of the world’s only LGBT political party, Bemz Benedito dreams of being the first transgender woman in the Philippine Congress. But in a predominantly Catholic nation, rallying for LGBT representation in the halls of Congress is not an easy feat. Bemz and her eclectic team of queer political warriors must rethink traditional campaign strategies to amass support from unlikely places. Taking their equality campaign to small-town hair salons and regional beauty pageants, the activists mobilize working-class trans hairdressers and beauty queens to join the fight against their main political opponent, a homophobic evangelical preacher, and prove to the Filipino electorate that it’s time to take the rights of LGBT people seriously. But as outsiders trying to get inside the system, will they have to compromise their political ideals in order to win? 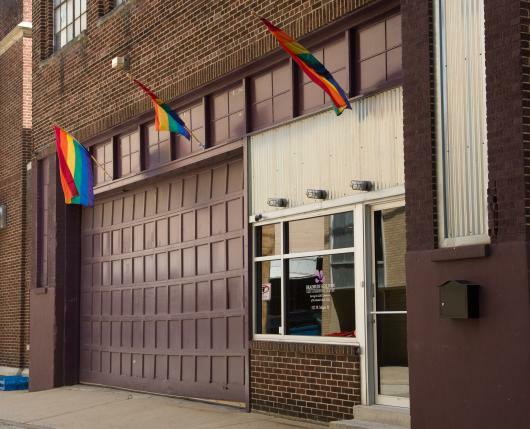 Culminating on election day, Outrun provides a unique look into the challenges LGBT people face as they transition into the mainstream and fight for dignity, legitimacy, and acceptance across the globe.